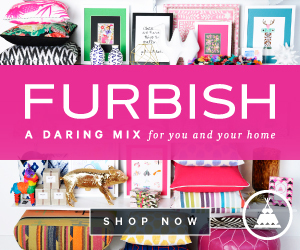 Alexandra Bee Blog: Let's Make Some Valentines! Mine was great..I am finally getting my groove back and am over the New Year (i.e. end of Christmas vacation) slump! 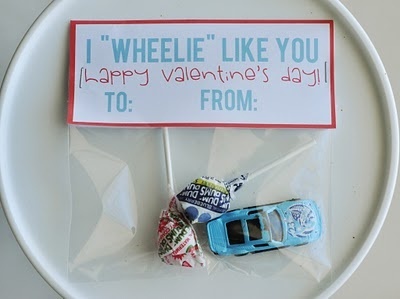 This weekend, I am excited for a little project: Making Valentine's for all the little cuties in my class! I don't know if it's in the budget to buy $18 shovels, but I might have to make one of these for Bryce! I have a feeling making all those little baggies would get frustrating, BUT, I absolutely LOVE this LOVEbug idea! 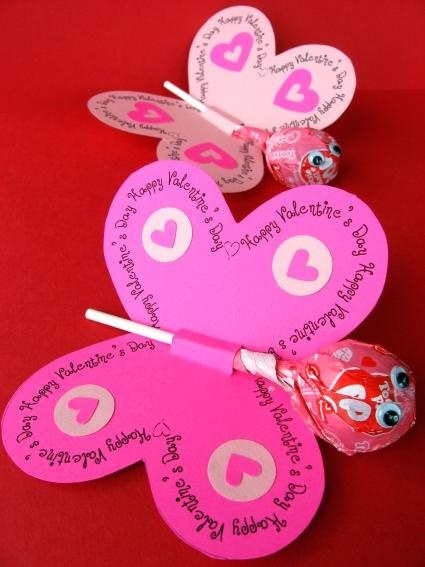 These butterflies would be adorable for the girls in my class! I WHEELIE like you! SO clever! 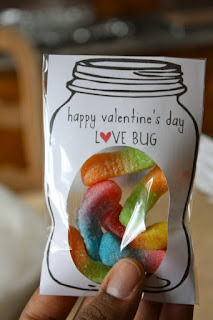 This could be a good contender for snack time on V-Day! I would probably put "Give Me 5, Valentine!" on it! Again, this isn't in the budget, but I may have to put it together for the B man! 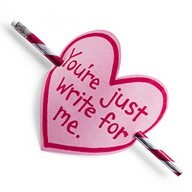 I'm excited to look for some cute Valentine's pencils at the Dollar Store this weekend! I also think I am going to have the kids make these for their parents this week! My students made these lovebugs in a center and then wrote about them! I hung hearts from the ceiling. Wouldn't it be nice if hearts really did fall from the sky? We made these heart men for the hallway! Again, wouldn't it be nice if hearts really grew on trees? The kids love "reading" this Valentine's poem! We've also done some fun shared writing activities where we've changed the third verse so the poem says silly things like "Skunks are smelly, And so are you!" 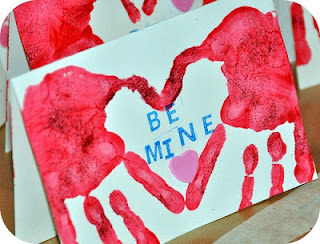 Are any of you mamas doing any cute Valentine's things with your kiddos? 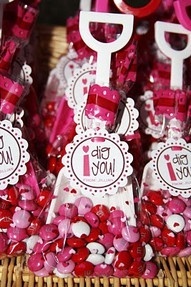 Are you a fan of Valentine's Day! Still need to brainstorm what special thing I'm going to do for Bryce this year. Having a hard time thinking of something to top my "52 Things I Love About You" from last year! Any good ideas? Seeing photos of your classroom is inspiring...respect and admiration for you and those like you who toil every day to teach our kids. Now, as for Valentines for Bryce....must of us guys are fairly simple...and your success can be briefly planned as follows: "Show up naked and bring beer"
I tried to do that handprint valentine with my daughter last weekend and couldn't get it to look right. We did foam hearts with each classmates name. Sort of boring this year but last year we did mini bubble wands and a note that said "blowing valentine's kisses your way". Love love love valentine's day. Can you do a post about what you love to receive as a teacher for gifts? I could use some help to make sure I am giving good things. 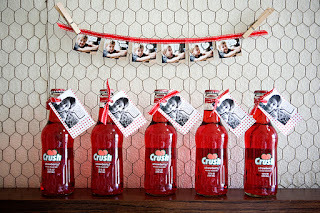 I love all of the Pinterest tips for Valentine's. I can't wait to have kids (or just make these just because). Maybe I'll do one of these for my co-workers and be THAT girl lol. I love the goldfish valentines and the shovel ones! SO cute! 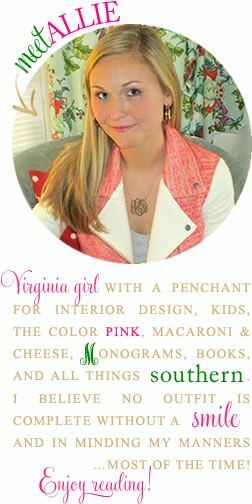 Such cute ideas, love the shovel and love bug! 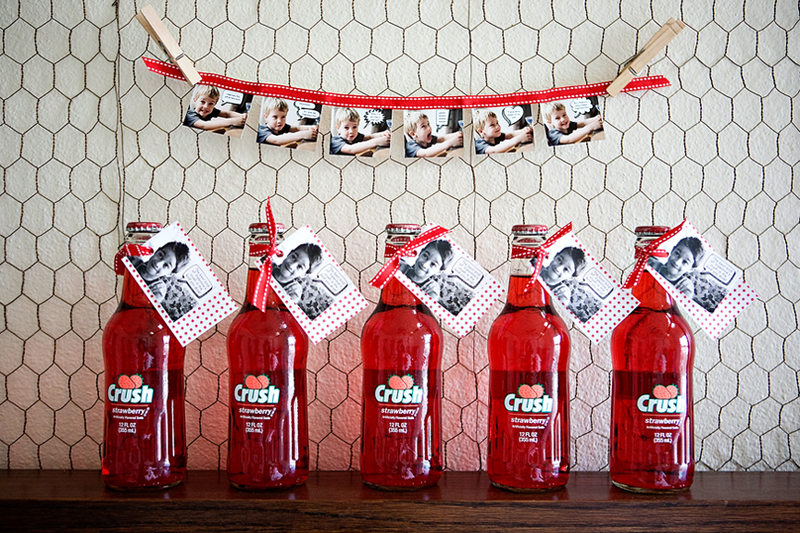 It must be so fun celebrating all the holidays with kids, I am sure it makes Valentine's Day extra sweet! I love all of these ideas. We're not allowed to share any candy or treats to be conscious of allergies but I love the pencil idea. the classroom looks so cute - all of those are adorable. i love that deck of cards idea too. happy weekend! I love all your ideas, and what you picked to do for your kids is so cute! I saw some really nice pencils at Target's dollar spot, so you might check those out! I want hearts to fall from the sky...and money to grow on trees :) I love the shovels...and your classroom is adorable. Happy Weekend. Absolutely adorable!! What fun and what great ideas for me to do for my nieces and nephews. Happy Valentine's Day! I love the pencil one you decided on. Your kiddos are going to love it! Such cute ideas, and I love the pencil. Adorable. 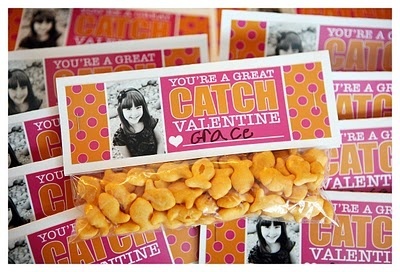 These are the CUTEST ideas ever!! Love! Aren't you sweet for making Valentines for your kids! All of these are cute ideas! 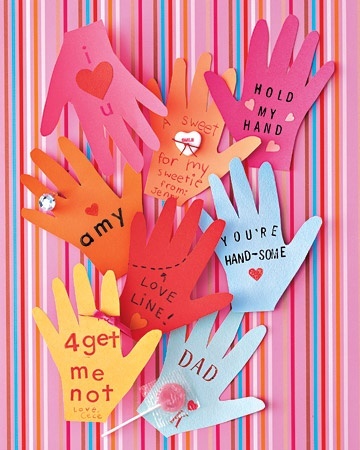 Valentine's day was always so much fun as a kid! love these ideas!